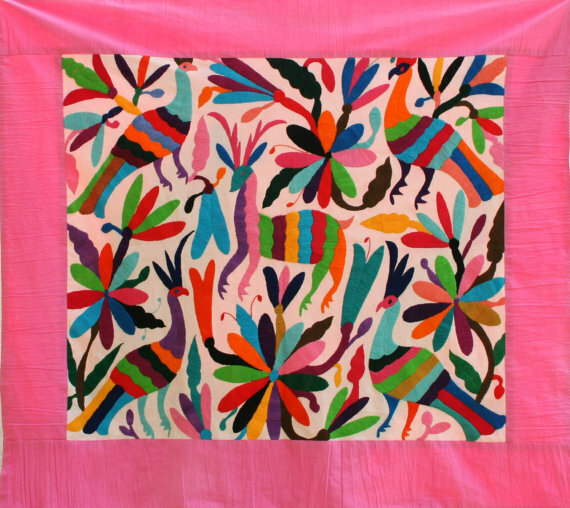 In Mexico I bought this vivid colored Otomi table runner that I have placed on the armchair in Matteo´s room. It really ads a nice happy touch to his room. You have them also in one single color like red, blue green...but for kids I like the multi colored ones. They don´t come cheap, neither in Mexico, paying tourist prices, you can easily order them online and have them shipped to your house. Got these 2 pretty glasses at Zara home, and wow...they have pretty stuff on Sale, It was difficult walking out the shop only with 2 glasses. 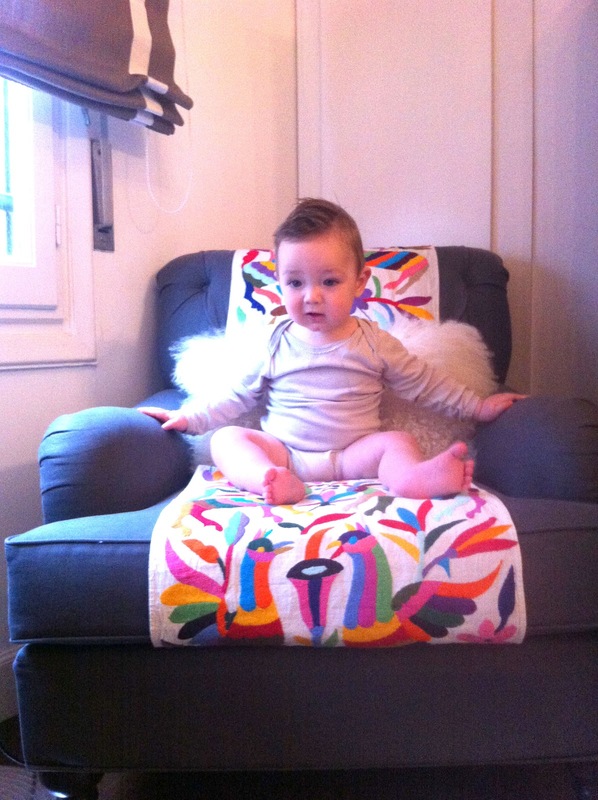 I have to return as they have a beautiful carpet 50% off for Matteo´s room. 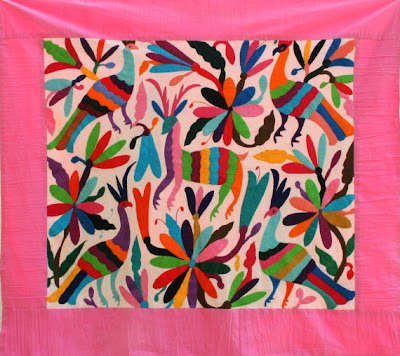 As in the glass it´s the bargello print. 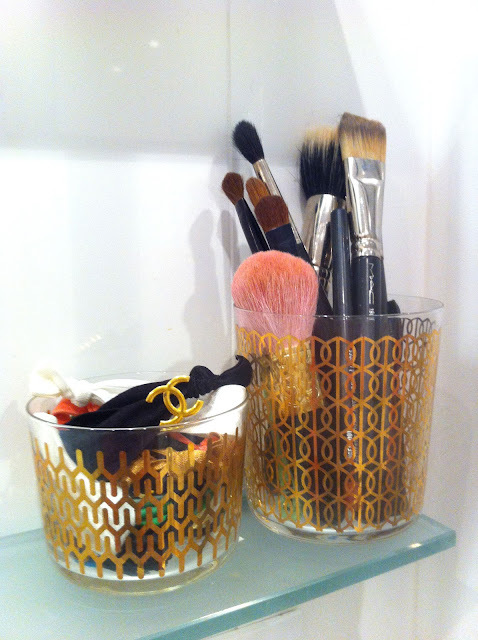 These glasses come in handy for my make up brushes and my hair elastics. The hair elastics we make ourselves with and without the gold CC logo. If you like them, please visit Leonor Designs and let us know. One wish of mine was owning black velvet clothes hangers. 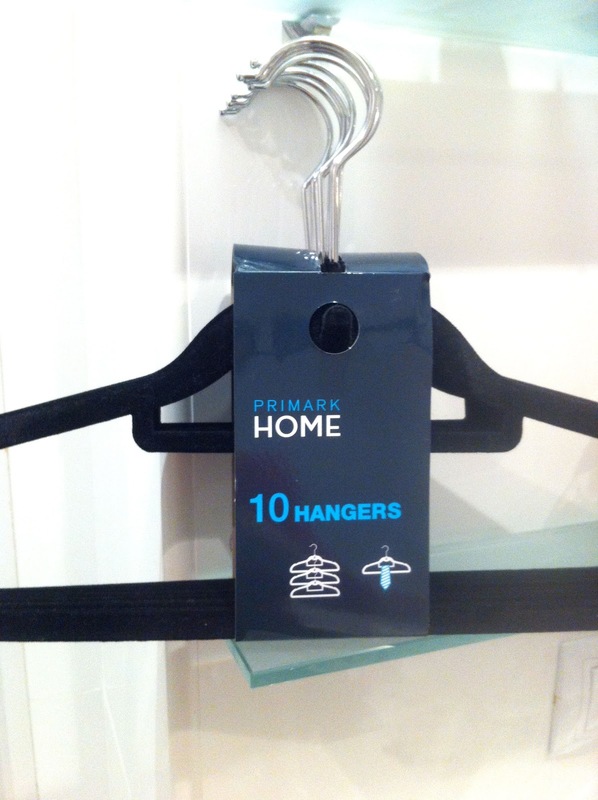 As I couldn´t find them here and I found overseas shipping for these too expensive, I jumped up of joy when I came across these hangers in Primark. They were on sale and for 10 of them I paid 3,90 euros! Got a bunch of them and will change them all in my closet. Do you know Primark? Primark is a huge chain shop with affordable and fashionable clothes, accessories and things for the home. 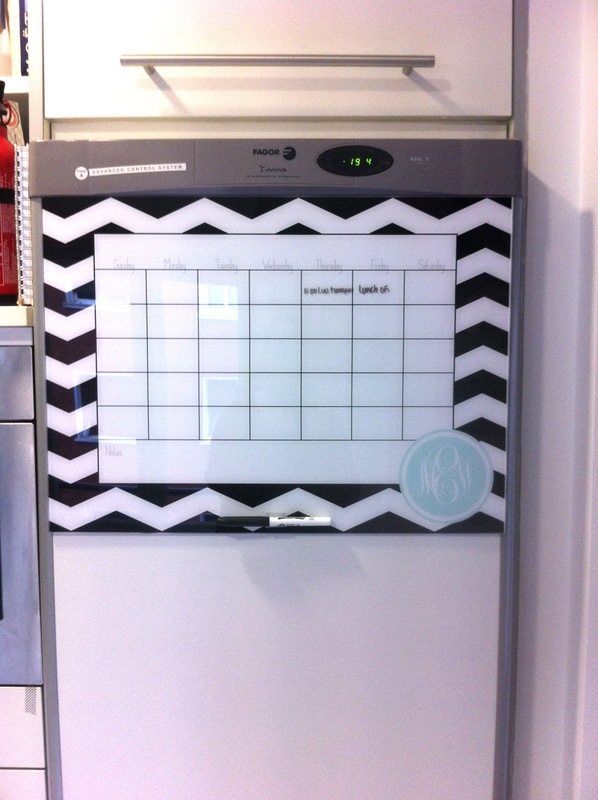 Got this pretty and huge custom made month planner from Etsy for on our fridge. With a baby in the house we can now schedule our appointments and things to do! Nice things you got here! I would prefer the colorful runner too! Dear Amber B thanks for your visit and I am happy you liked the post ;) ! Precious child! love the runner.